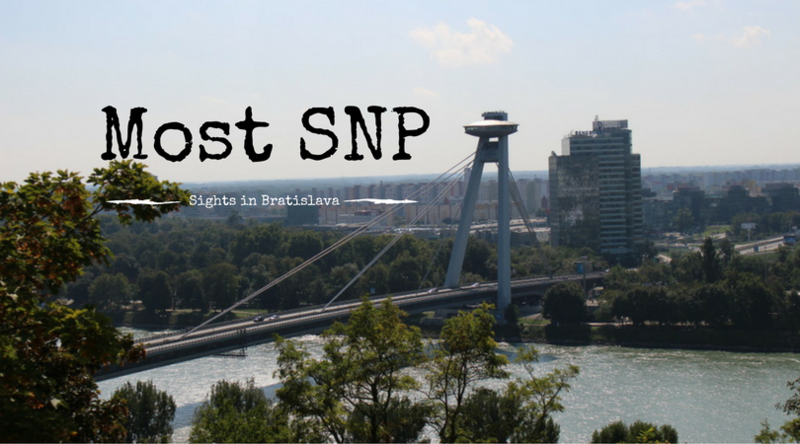 While living in Bratislava we usually visited towns in the vicinity, but not so many villages. However, Rajka is an exception. This is a small village located just across the border on the Hungarian side and it has got one attraction of the more interesting kind. It is just outside Rajka that the borders of Austria, Hungary, and Slovakia meet. Even though it is not far away, only 20 kilometers from the center of Bratislava, it did take us until October 2013 before we finally made it. This was over a year since we first arrived in Bratislava. It wasn’t very difficult to travel to Rajka. There was a bus to Rajka from the center of Bratislava, I believe that it left from just outside of the Eurovea shopping mall. But it did take quite some time as the bus was heading south through the suburbs Petržalka and Rusovce on its way to the border. Once in Hungary it was just a few hundred meters to the bus stop in Rajka. The day we visited the village it was quite a pleasant autumn day. 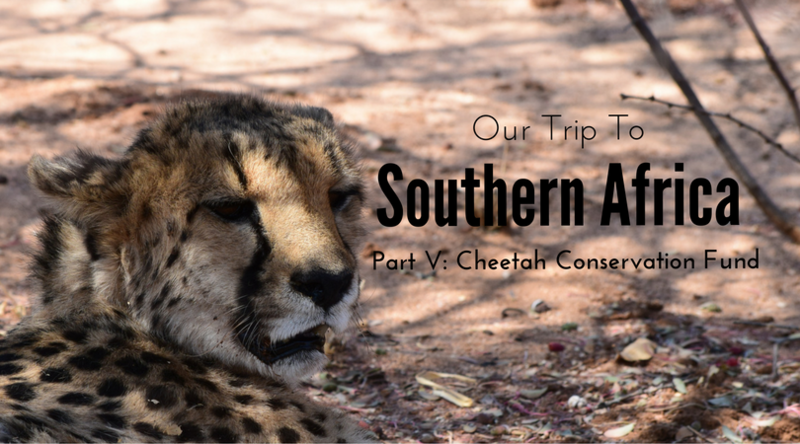 We took a short walk around in the center of the village to see what it had to offer. There were the old train station and a small church, but not much more. It did though look quite cozy. So we set of out toward the countryside and were soon walking on small gravel roads. There were fields surrounding us on all sides and the trees marked the lines of the road. The map on my phone guided us in the correct direction and it did not take long until we arrived at Szoborpark as it is called in Hungarian. The area where the borders meet was easy to spot. There is a stone pillar placed where the three borders intersect. Taking a short walk around the stone results in you visiting three countries in a really short time. How about leaving Hungary, having a two second cup of tea in Austria before it is time to set your foot in Slovakia? It might not have been much to see, but it was a nice area for a walk and it created some interesting thoughts. This is an area where the Iron Curtain once went through the landscape, dividing east and west. Here and today we can easily pass the borders that once were some of the hardest in the world to cross. Rajka was a nice place to visit for a short day trip from Bratislava. Enjoying the nature is one reason for going there. For us the main reason to visit probably has to do with our love of travel. The possibility to visit a place where three borders meet really has a significant meaning. It is all about the history, today’s free movement, and understanding the importance of why we actually are able to just walk across all three of these borders. 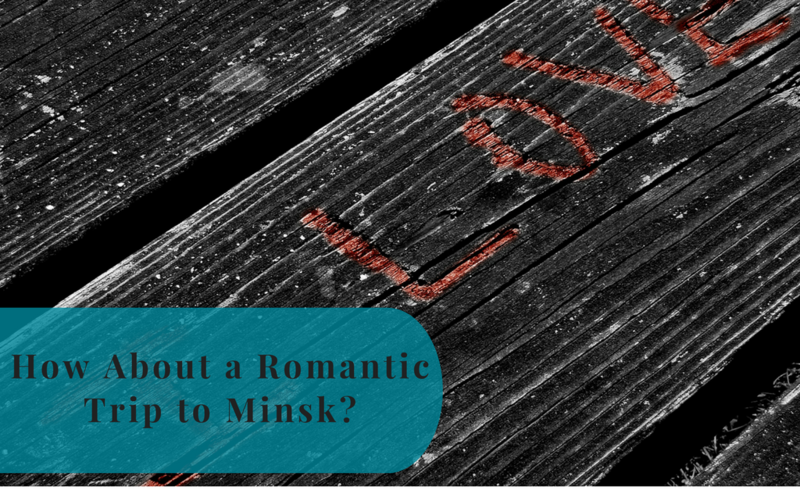 How About a Romantic Trip to Minsk?